In fact, it was first discovered in 1984 as an effective treatment for a fatal genetic disorder that causes unstable blood sugar, called glycogen storage disease. People with this disease could never go more than 90 minutes between meals without life-threatening hypoglycemia—even at night. Imagine never being able to sleep for more than 90-120 minutes at a time! 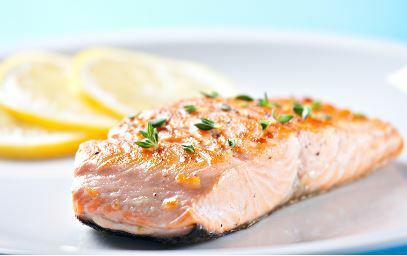 The much more common condition, in which blood sugar is poorly controlled, is type 2 diabetes. In this condition, people experience growth of visceral fat, fatigue, poor mental function, and numerous complications, including heart disease, cancers, kidney damage, and premature brain aging. We now know that many of these same complications occur with obesity even when diabetes is not yet apparent. Because the conditions overlap so greatly, Dr. Francine Kaufman coined the term, “diabesity”, to express their interrelatedness. 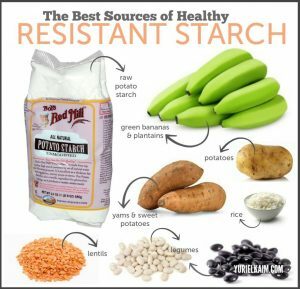 Want a great way to get resistant starch? 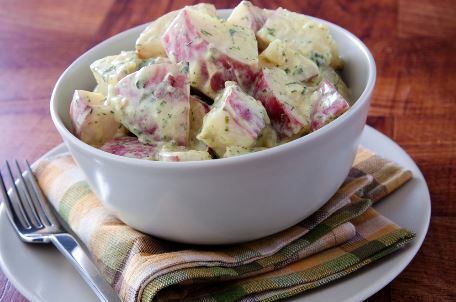 Check out this Reset Diet approved potato salad recipe! Chen Y-T, Cornblath M, Sidbury JB, “Cornstarch therapy in type 1 glycogen-storage disease,” N Engl J Med 310:1721–1725, 1984. 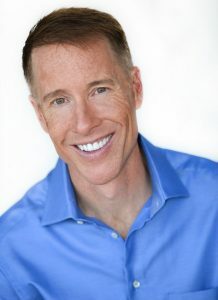 Johnson EL, “Glycemic variability in type 2 diabetes mellitus: oxidative stress and macrovascular complications,” Adv Exp Med Biol 2012;771:139-54. Jung U.J., Choi M.S., “Obesity and its metabolic complications: The role of adipokines and the relationship between obesity, inflammation, insulin resistance, dyslipidemia and nonalcoholic fatty liver disease,” Int. J. Mol. Sci. 2014;15:6184–6223. doi: 10.3390/ijms15046184. Robertson M.D., “Dietary-resistant starch and glucose metabolism,” Curr. Opin. Clin. Nutr. Metab. Care, 2012;15:362–367, doi: 10.1097/MCO.0b013e3283536931. Zhang L, Li HT2, Shen L, Fang QC, Qian LL, Jia WP, “Effect of Dietary Resistant Starch on Prevention and Treatment of Obesity-related Diseases and Its Possible Mechanisms,” Biomed Environ Sci., 2015 Apr;28(4):291-7, doi: 10.3967/bes2015.040. Paredes S, Ribeiro L, “Cortisol: the villain in metabolic syndrome?” Rev Assoc Med Bras., 2014 Jan-Feb;60(1):84-92. Bird A.R., Conlon M.A., Christophersen C.T., Topping D.L., “Resistant starch, large bowel fermentation and a broader perspective of prebiotics and probiotics,” Benef. Microbes, 2010;1:423–431, doi: 10.3920/BM2010.0041.